U.S. Citizenship & Immigration Services (USCIS) began accepting cap-subject H-1B petitions on April 1, 2016, and on April 7, it had already reached the cap for fiscal year 2017. USCIS has just announced that it will begin processing H-1B petitions that are subject to the cap and that have requested premium processing on May 12, 2016. This temporary adjustment to the 15-day response time for premium processing cases is a result of the unusually high number of cap-subject requests for premium processing. Typically, premium processing guarantees that the application will be processed within 15 days of receipt. 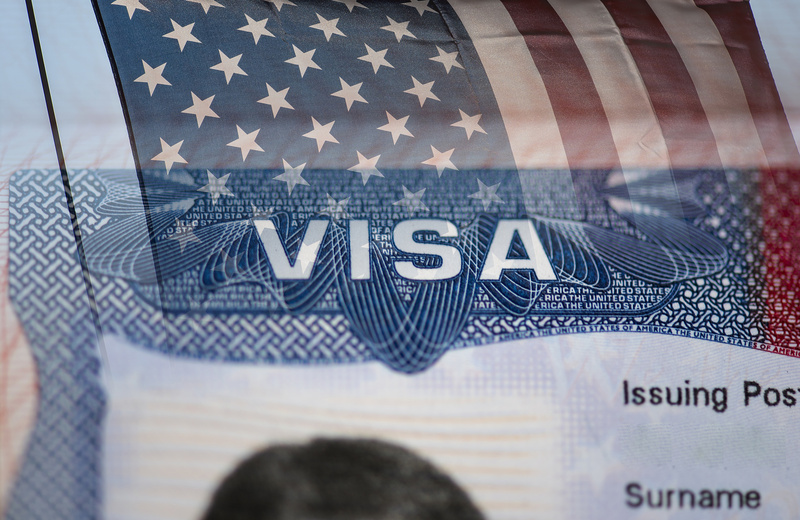 If you have applied for an H-1B and are not subject to the cap, the 15-day period will begin to run on the date that USCIS receives the request for premium processing. 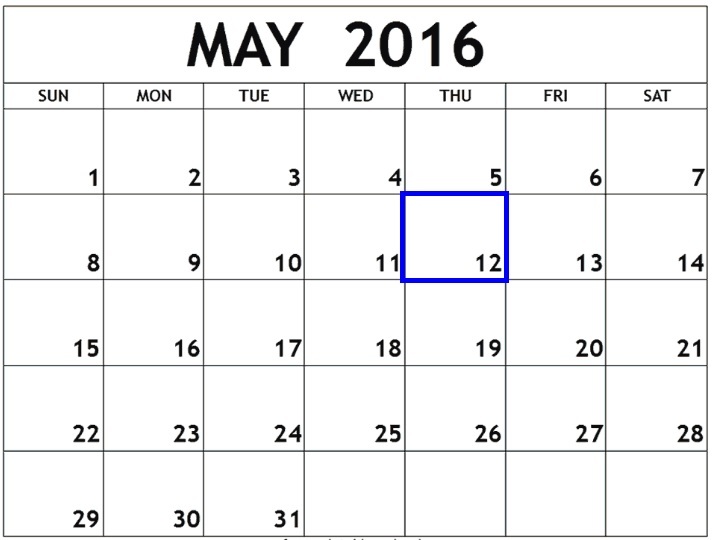 However, if you are subject to the cap, the 15-day period will begin on May 12, 2016, regardless of the day that the premium processing request was received. If I filed an H-1B petition without premium processing, when should I expect a receipt and a decision? Most individuals that had cap-subject H-1Bs filed on their behalf are still waiting to receive either a receipt notice (if the H-1B was selected in the lottery) or a rejection notice (if the H-1B was not selected in the lottery). It may still be several weeks before all receipt notices and rejection notices are mailed out. In previous years, the USCIS sent receipt notices well into May and rejection notices even into June. Another way to know whether your H-1B was selected in the lottery is to check to see if the USCIS has cashed the checks for filing fees that were submitted with the H-1B petition. If the USCIS has cashed the filing fee checks, the receipt number for the receipt notice will be printed on the back of the checks. If the H-1B is selected in the lottery and issued a receipt notice, the normal processing time for an H-1B filed without premium processing is approximately 4-8 months, but in some cases may take longer, especially if the USCIS issues a Request for Evidence. If you want to upgrade your H-1B to premium processing, however, you’ll need to wait until you first receive a receipt notice from the USCIS confirming that your H-1B was selected in the lottery. If you have any questions about your pending H-1B application, or if you would like to upgrade your application to premium processing, please feel free to contact an attorney at Minsky, McCormick & Hallagan, P.C.